Karaoke, a sure given for a fun get-together with a group of friends! Whether you like it or not, just add some booze to those who don’t, and everybody is enjoying themselves. 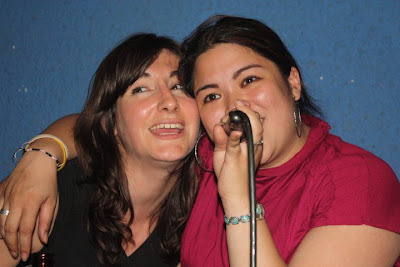 I myself love singing and am no stranger to karaoke. I guess it’s kind of logical, since I do have Vietnamese roots so karaoke is simply in my Asian genes! 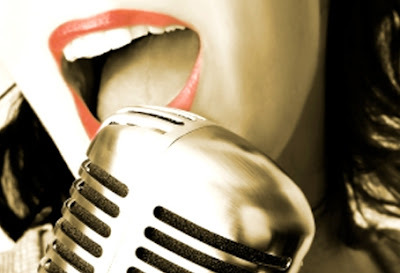 I’m not the best singer out there, but I do enjoy singing. Ever since the concept of karaoke entered my home, I’ve been hooked. Apparently all (or at least many) people of Asian heritage do. The only downfall with Asian karaoke communities is that they take it so seriously. 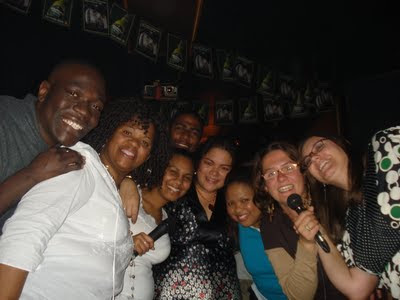 In Europe (and as far as I’ve experienced also in the States and South Africa) people are more laid back about karaoke. You just do it for fun, it enriches the party atmosphere. You have karaoke bars/pubs and people have some drinks of confidence and go on stage and sing (read: basically make a fool out of themselves) to have a laugh. This is totally different in Asia. Yes, you do have friends who get-together for a fun karaoke evening, but even in these settings, the singing part is been taken very seriously. That is amongst the Asian themselves of course. Add a couple of Westerners and this seriousness disappears within the second ;-) Unlike Europe, you even have private karaoke rooms that you can rent for you and your group of friends. 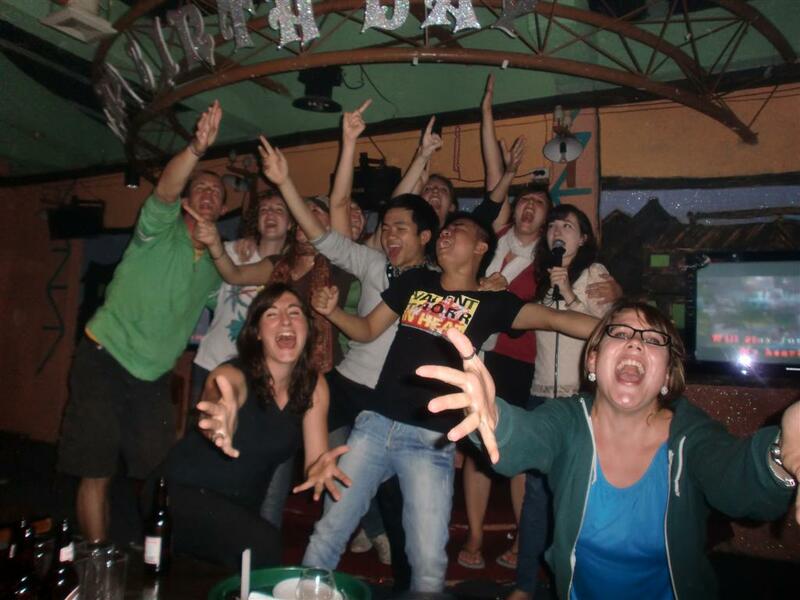 I often went out for karaoke while I was volunteering in Vietnam. Many nights of good good fun! It’s a shame that karaoke thing isn’t huge in Holland... I’m sure that a lot of people like it, but there isn’t enough interest for it, therefore the karaoke bars over here are very rare. Thank goodness for alternatives like Singstar and karaoke dvd’s!